All classmates who graduated in 2001 or would have graduated with us in 2001 are welcome and invited. The reunion committee will start planning the next reunion starting summer 2019. The 20 year reunion is tentatively scheduled for summer 2021. We are gathering contact information such as email addresses, phone numbers, and mailing addresses so we can communicate with everyone once we start planning. This information can be emailed to our email address. If anyone is interested in joining the committee or helping out let us know. 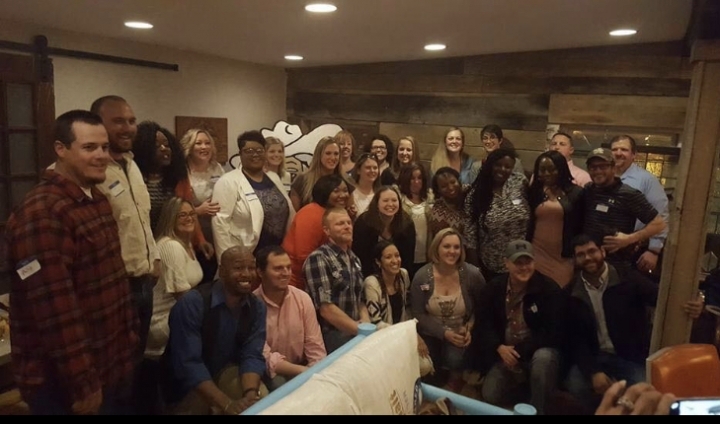 Check out the 15 year reunion page our our Facebook pager for pictures from the 15 year reunion held in November 2016. Please pass this on to all of our classmates that you are still in contact with. The reunion committee will start planning late spring/ early summer 2019. We will start sending our information and questionaires summer 2019. If anyone is interested in joining the reunion committee or helping out in any way please contact us. AlumniClass.com (3699) - 10019 E Knox Ave, Spokane Valley WA, 99206.